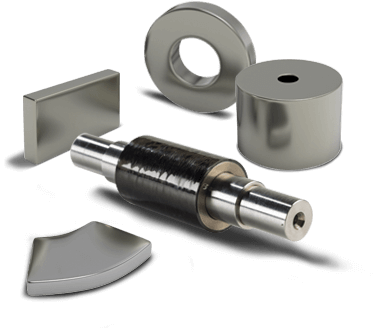 PTM’s Arnokrome Magnet Alloys are designed to provide superior performance in applications that require low coercivity magnetic materials, including magnetic clutch/break, anti-theft tags, sensing, and guitar strings. Produced in strip or wire forms and available in different formulations of iron and other metal constituents, Arnokrome is mechanically tough, stable across a wide temperature range, and machinable. Arnold can customize the properties of Arnokrome, including magnetic orientation and coercivity, to satisfy a variety of mechanical, surface, magnetic, and other requirements. Vicalloy and Cunife materials provide good shape-forming freedom; however, their relatively low performing magnetic properties and cost are a barrier for continued use of these older materials. By updating your design with an Arnokrome iron-chrome-cobalt alloy, you can achieve a higher magnetic performance at a more attractive price point. These materials are suitable for a range of applications. Contact us to discuss your application requirements. Best for low coercivity applications. Cold drawable to 0.010″ (0.25mm) diameter and can be supplied in coils up to 0.250” (6.35mm) in diameter and in cut lengths of up to 4 feet (1219.20mm). Through heat treating, the magnetic properties can be tailored for your specific application. 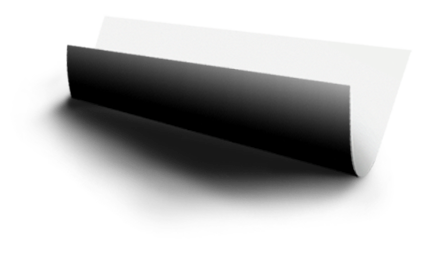 Cold rollable to 0.0005″ (0.13mm) thick foil, and can be supplied in widths from 0.062″ (1.575mm) to 9″ (228.6mm). Arnokrome 4 is isotropic and supplied in the heat treated form. Lacks Cobalt, making it lower cost than Arnokrome 3. 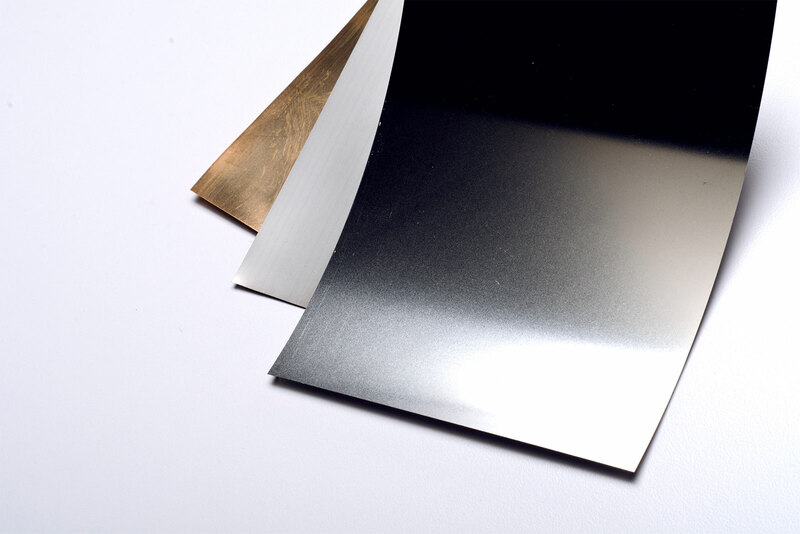 Cold rollable to 0.0008″ (0.02mm) thick foil and can be supplied in widths from 0.040″ (1.016mm) to 10″ (254mm). Arnokrome 5 is isotropic and supplied in the heat treated form. 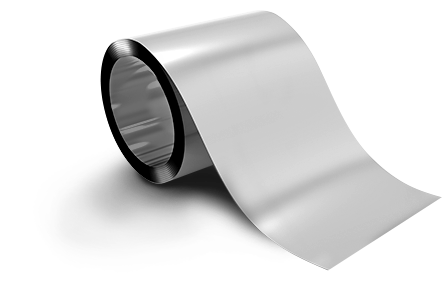 Cold rollable to 0.002″ (0.051mm) thick foil, and can be supplied in widths from 0.040″ (1.016mm) to 14″ (355.6mm). A much narrower range of magnetic characteristics compared to Arnokrome 3 but at a significantly reduced cost.